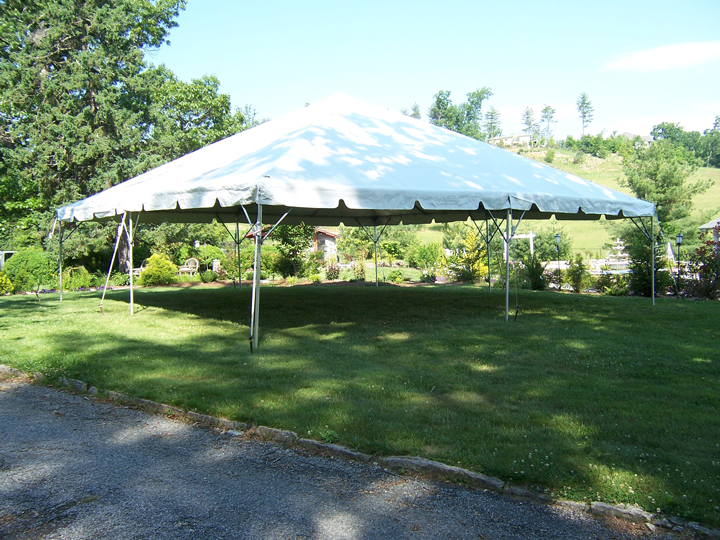 Frame Tent comes in 30*30, 30*45 and 30*60. Call for a quote today. Setup and delivery will be added.